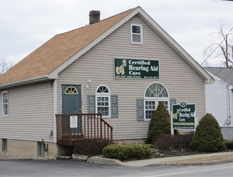 For over 20 years, Certified Hearing Aid Care has been helping Hudson Valley residents hear all that life has to offer. Our hearing health professionals are board certified by the National Board for Certification in Hearing Instrument Sciences (NBC-HIS), and strive to meet your hearing needs with respect, compassion and up-to-date technology. 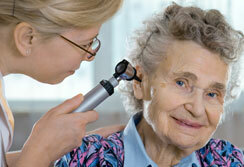 Your first step to improving your hearing health is to have a comprehensive hearing evaluation. At Certified Hearing Aid Care, we will evaluate your hearing using the latest in audio testing technology. Once we determine your need for a hearing aid device, we will review your options and guide you in your selection of your new hearing aid. We accept most major hearing aid insurance plans and will gladly contact your insurance provider to determine your hearing aid coverage. We carry and service all major brands of hearing aids from the industry’s leading manufacturers and offer the latest in hearing aid technology. Whether you’re looking for an In the Ear (ITE), Behind the Ear (BTE), or Receiver in the Canal (RIC) hearing aid device, we will work with you to find the hearing aid device that best suits your needs, lifestyle and budget. 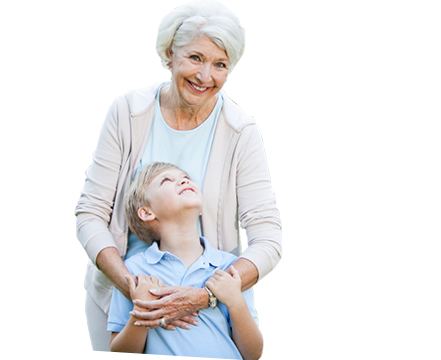 Call Certified Hearing Aid Care today to schedule your FREE initial consultation. 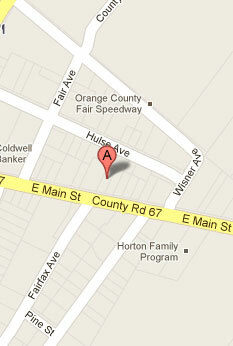 We are eager to help you get started on your road to better hearing. *Not a medical exam. This hearing evaluation is for the sole purpose of selecting amplification.